This design and build project for the Cumbria Police Authority is a 2 storey building to accommodate the Operational Police Station and Custody Suite and also includes a Fleet Maintenance Garage. 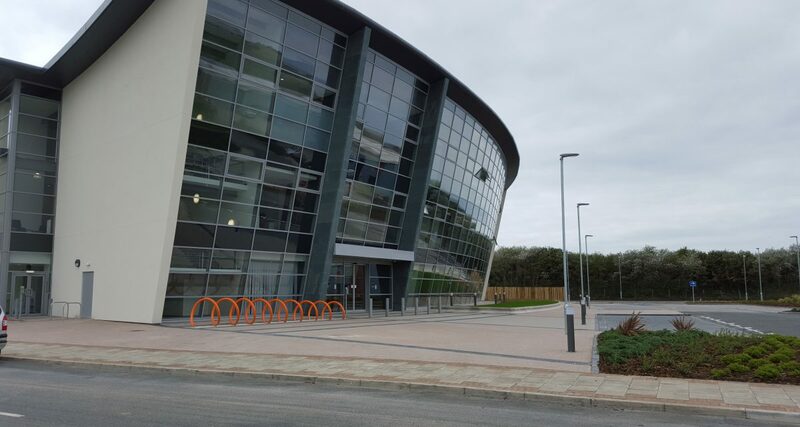 The building comprises of Custody Suite Accommodation consisting of 16 cells Operational Police Station with office and storage space and associated welfare facilities for the operational teams based within Barrow, which consists of around 240 officers and staff and public reception areas. The Fleet Maintenance Garage comprised of a single storey building with four maintenance bays along with a small office, stores and toilet facilities. 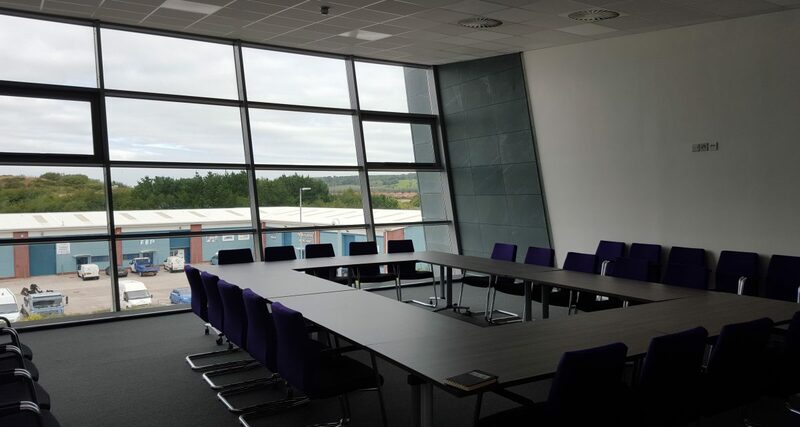 The building has a very high standard of energy efficiency and has achieved ‘BREEAM Excellent’ standard.